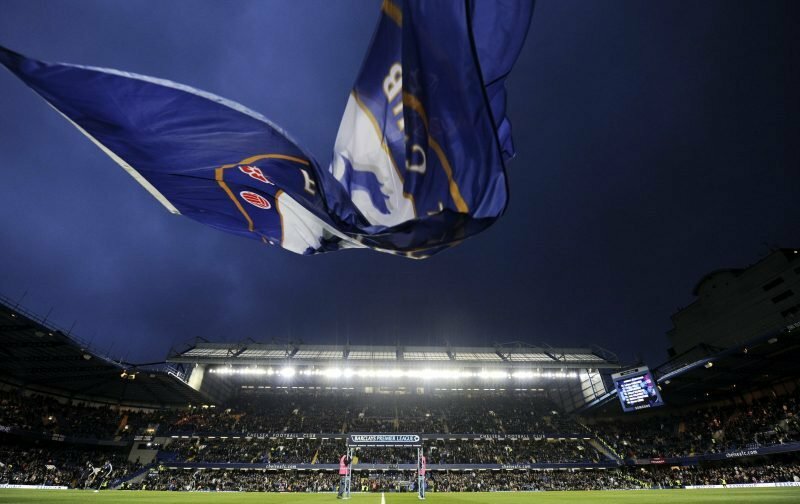 Three valuable points are at stake for both sides this evening, at Stamford Bridge. For Chelsea it is a chance to get back in the race for a top-four finish, thereby guaranteeing a shot at the Champions League next season. For Tottenham Hotspur, there is the lingering hope that three points could see their dream of winning the Premier League title survive for a little longer, albeit what we feel is a fading dream. Recent fixtures between the two sides have been compulsive viewing and we don’t feel this one will be any different with a competitive edge being very prevalent. The last game, a matter of weeks ago saw Chelsea emerge victorious in a Carabao Cup semi-final penalty shoot-out. With the kick-off fast approaching and with Stamford Bridge starting to fill up nicely, we are now able to bring you the team-sheets to mull over. ???? The team news is in ???? #THFC: Lloris (C), Trippier, Alderweireld, Sanchez, Davies, Winks, Sissoko, Eriksen, Lamela, Son, Kane. Should Rudiger Replace Azpilicueta As Chelsea’s Captain?